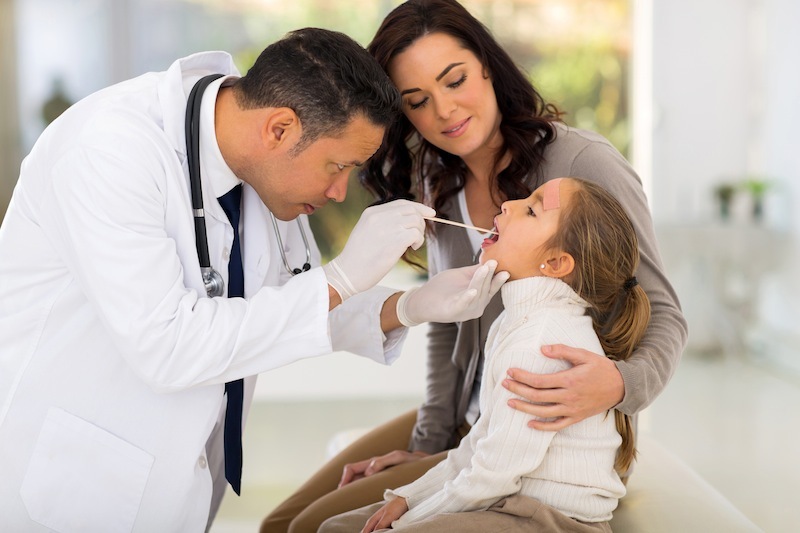 We all know a sick child is an unhappy child, which is why we at Brea Urgent Care conveniently offer pediatric urgent care for children from 6 months to age 18. Our extended hours complement the services and availability of your child’s primary care pediatrician. Further, our comfortable and friendly facility provides a cozier, less threatening and more affordable alternative to the local emergency room. Please note that unaccompanied minors under the age of 18 will need a signed pre-authorization before treatment.